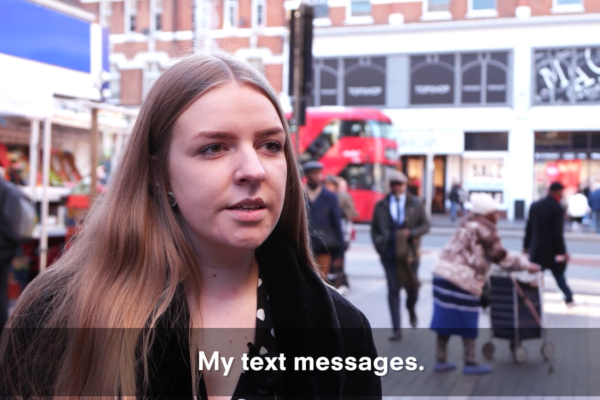 If you want to capture the “word on the street” then you need a Vox Pops video. Bold Content are the experts in capturing professional looking vox pops to achieve your research or marketing goals. Vox Pops or “Man on the street” interviews collect the opinions and answers of a range of people to the same question and then present those answers within a single video. Vox Pops can be used as a research tool to gather the opinion of consumers, employees or the general public. This can help you to make informed business decisions whether it is releasing a new product or a change in strategic direction. Vox pops enable you to capture not only what people think but how they feel and express that opinion. Once captured this research can be used for internal or external business presentations. Vox Pops can also be combined with other video footage or animations to create a powerful promotional video. Bold Content are your complete Vox Pops video production solution. If you want to capture “voice of the people” on video then we want to talk to you. Call us on 0203 637 1467 or use our contact form below.